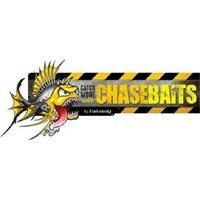 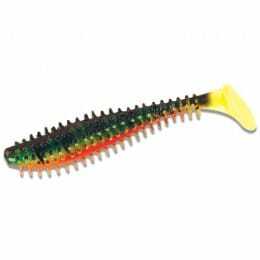 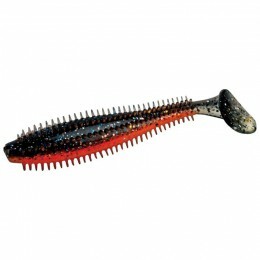 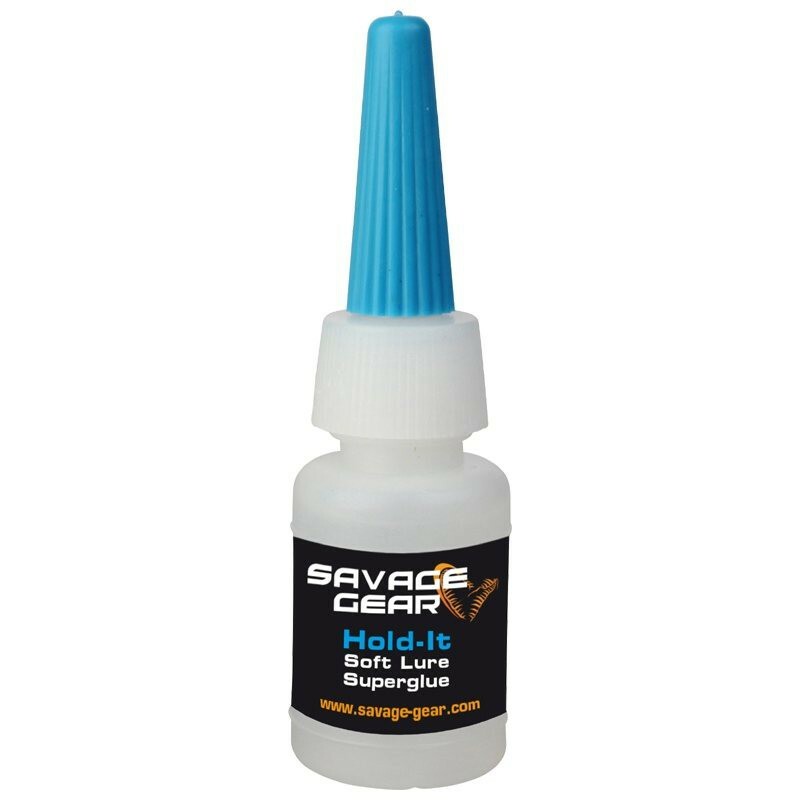 Savage Gear Hold It Soft Lure Superglue is a special formula designed to give great hold between metal and soft PVC. 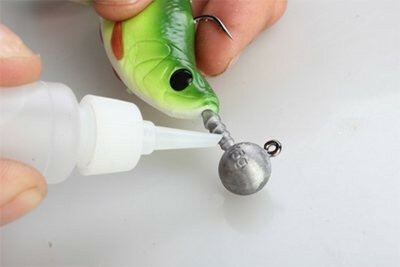 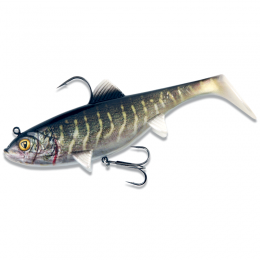 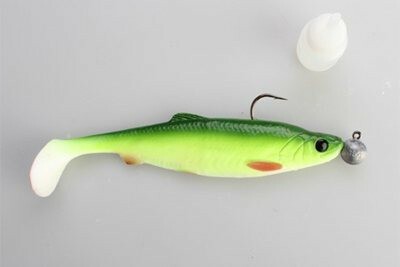 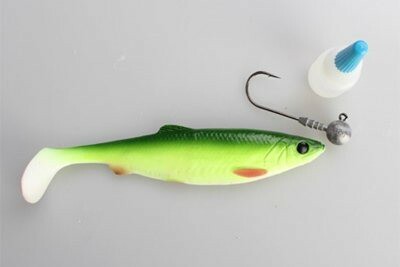 Use it to hold your soft lure perfectly on to your jig head - apply a drop on the body holder of the shank, before you fully mount the soft lure all the way locking the lure in place in just a few seconds. 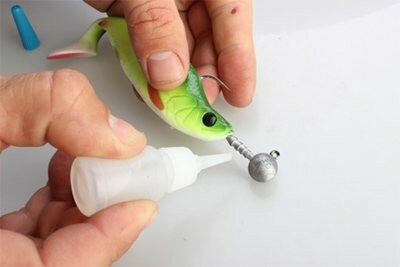 Keep the lid on at all times to avoid evaporation. 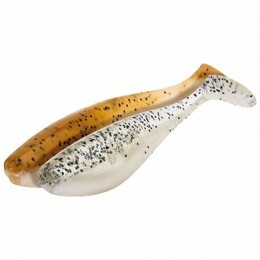 Best stored cool and out of direct sunlight.